Limn Limn 10: Chokepoints… Now available in gorgeous version! Limn 10: Chokepoints… Now available in gorgeous version! 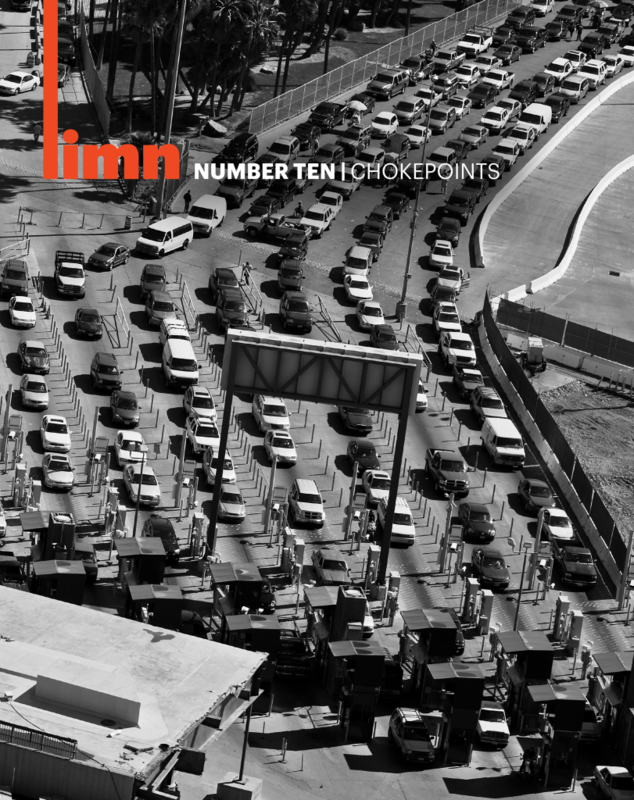 Limn is proud to announce the release of Limn 10: Chokepoints in gorgeous print and PDF versions. Your purchase of either a handsome matte-finished, 8×10, coffee-table-worthy version ($25) or a tablet-beautifying PDF ($5 or your reserve price) all goes to making more Limn possible. Limn is non-profit, scholar-run, and open access, but we believe in making a beautiful vessel for our ideas. Get one today!